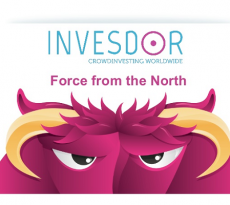 Crowdfunding platform Invesdor is bringing its service to Denmark, the first time that Danish businesses will have the opportunity to participate in cross-border equity and debt crowd fundraising. “Until now, Danish companies have had no way to raise funds in this way from outside the country” explains Invesdor CEO Lasse Mäkelä. 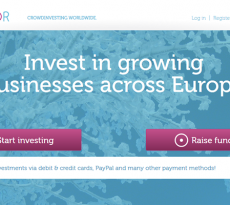 “Invesdor is the first fully licensed equity crowdfunding service in Europe, which means we can assist Danish companies in raising funds for their international expansion plans, and help boost their business with an injection of new capital, with potential investors coming not just from the EU, but across the world”. 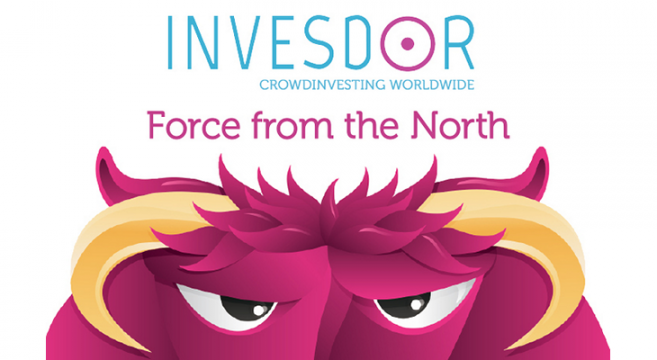 Invesdor is partnering with well-known Copenhagen entrepreneur and self-styled ‘crowdninja’ Kristine Pontoppidan, to help identify those Danish businesses who want to embark on a fundraising round, and to work with the Invesdor team to guide them through the process. To support the new service and to meet the demand from several companies, Invesdor has appointed a dedicated account manager for Danish clients, Andrea Di Pietrantonio. Due to the Danish Companies Act allowing only companies registered as public limited companies (A/S) can seek funding from the public through equity crowdfunding.